Tossing the ball to serve shouldn’t be hard. I’m not saying that I always do it perfectly but I’ve discovered that one of the easiest ways for a good serve toss is to focus on the outcome: how you want the ball to leave your hand. Oftentimes we think about the wrist, fingers, tension in the hand, but we should actually visualise instead what we want to accomplish. 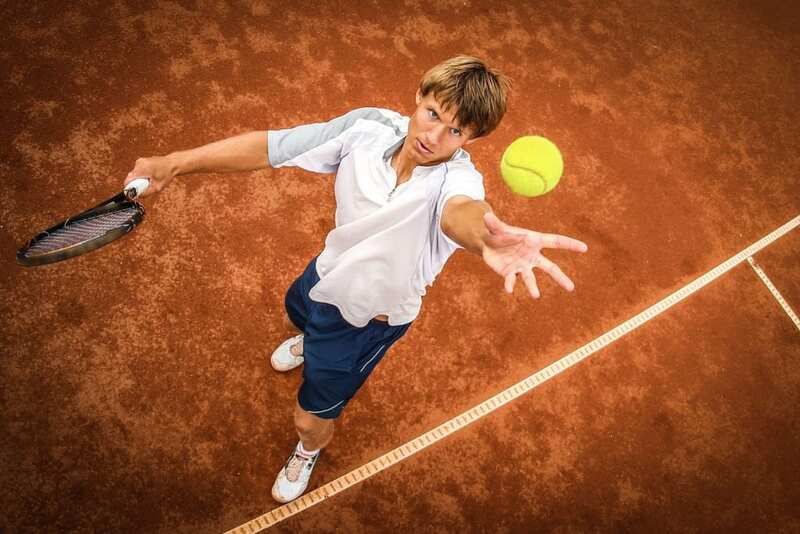 In the case of the serve toss my intent is for the ball to go up having… very little rotation on it. This little, powerful tip has worked magic for me: the arm relaxes, the grip on the ball is light and the hand opens so that the fingers do not affect the release of it. Try it next time you practice your serve or you’re in a tight match situation – push the ball up with almost no rotation. You might just fix your inconsistent serve toss forever. Have fun on the tennis court!